Get super fast 25+ Social Bookmarking Links within 24 hours. 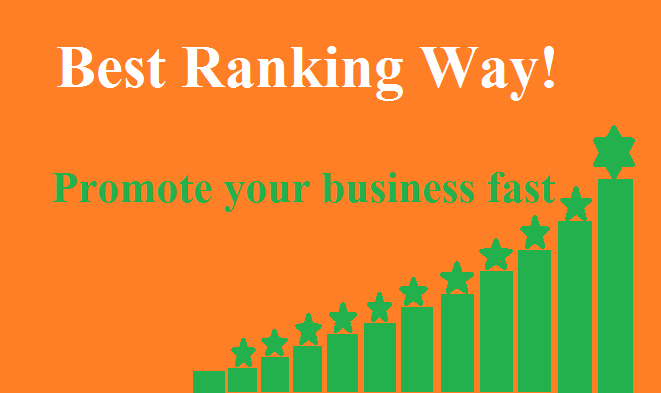 To rank your site, social sharing website is the perfect way. I will provide you Live links from Different's High DA PA site. We will share your site on social bookmarking web to rank your own site supper fast. All links are permanent's . Note: we don't grantee for ranking your site. Fast Ranking 25+ Social Bookmarking within 24 hours is ranked 5 out of 5. Based on 3 user reviews.